different story but hair not so much. And I still don't enjoy styling my hair, I am a wash and go kind of girl but whenever I am meeting with someone or have an event I go the extra mile and actually style it and by style I mean I do my signature natural waves and I am out the door. I wish I actually enjoyed and loved styling my hair though, because I would totally experiment with hair do's and cool styles. Hopefully I'll get into it more this coming year. But one thing is for sure, I do love to take care of it so I rely on my favorite hair products to do the job! 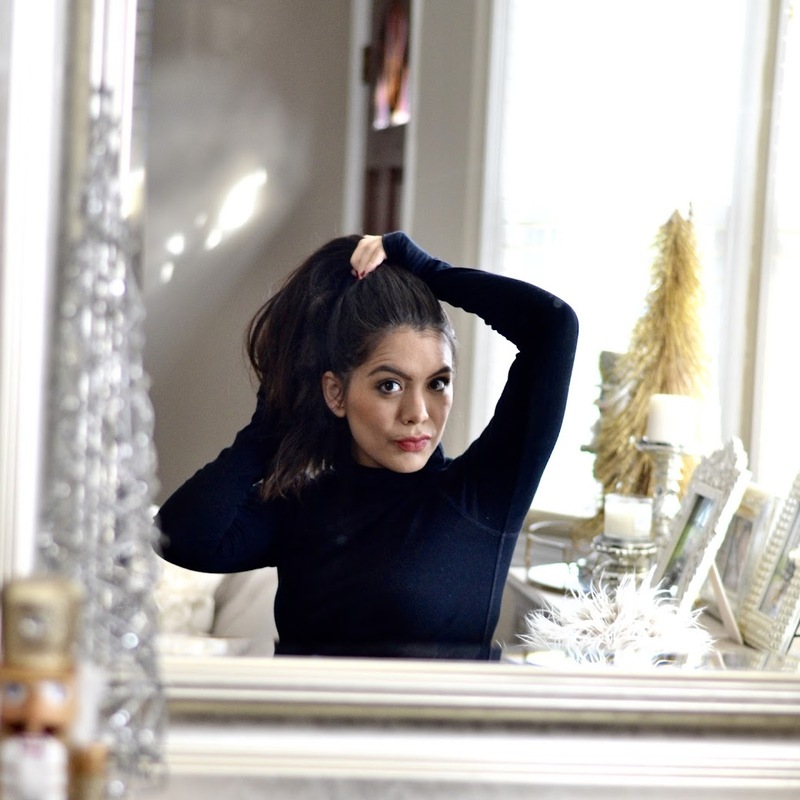 I recently shared my haircare routine and today I wanted to share another great haircare product that I trust and use especially during the summer moments. 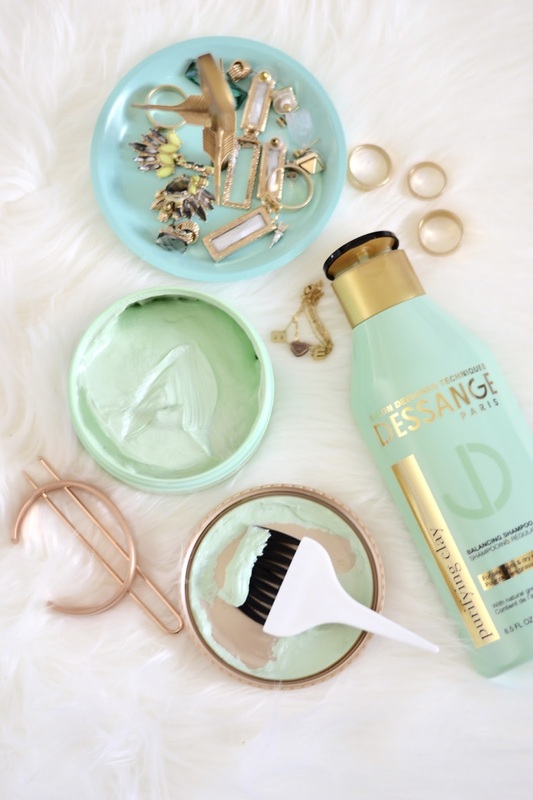 Today, I am sharing Dessange Paris - a French salon designed haircare line which is sold at Target for just under $10! (and you know how much I love Target! Dessange Paris has several different collections of haircare products but I always choose this Purifying Clay one because it works great with my oily roots (thank God for dry shampoo!) and also repairs my ends. It contains natural green clay which gives me healthy looking hair while removing excess oil and build up. I use the Purifying Clay Balancing Pre-Shampoo Mask once a week with this shampoo to enhance the shine in my hair as well as to extend its health and moisture between washes. As I've mentioned on Snapchat, I always keep different beauty products in my bathrooms, so depending where I am showing I alternate between shampoos and beauty products. I believe t's healthy to alternate products, whether it's for your face, hair or body. As a true Gemini... I always like to switch things up;) Have you used Dessange? Compensation was provided in collaboration with Dessange Paris. As always all opinions are 100% my own.